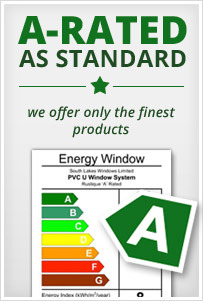 Products come and products go and some go on forever, up high on the list of products that stand the test of time is the PVCU door. Thirty years ago it was novel and new now it’s a standard fitting, but that does not mean it has not evolved, it has. Better construction techniques have produced a more secure and durable door, more styles and glazing options have made it more appealing to the customer, better hardware options have not only added to the image, they have also ensured that the door is more secure than ever before. 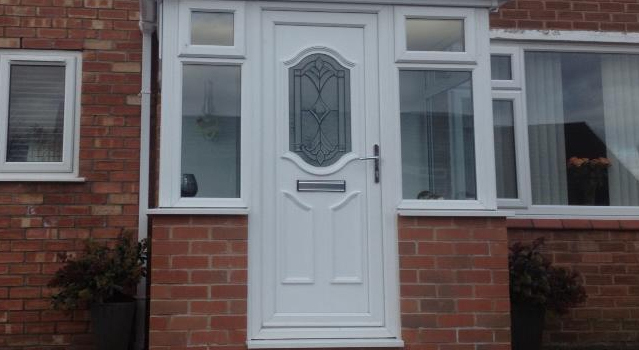 PVCU doors the original low maintenance and long life product continue to build upon these credentials – no painting, simply wipe clean, secure in the knowledge that your door has a thirty plus year lifespan, what more could you ask from your door, it is no wonder that PVCU doors endure.